Blountville, TN – Pending final approval by the Tri-Cities Airport Authority (TCAA), Gene Cossey will join the Airport as executive director starting mid to late February. The TCAA will hold a called meeting on Thursday, Jan. 24, at 2 PM to consider for approval the terms of Cossey’s contract. Cossey has worked in aviation operations management since he was a teen and held positions at five airports spanning more than 30 years. 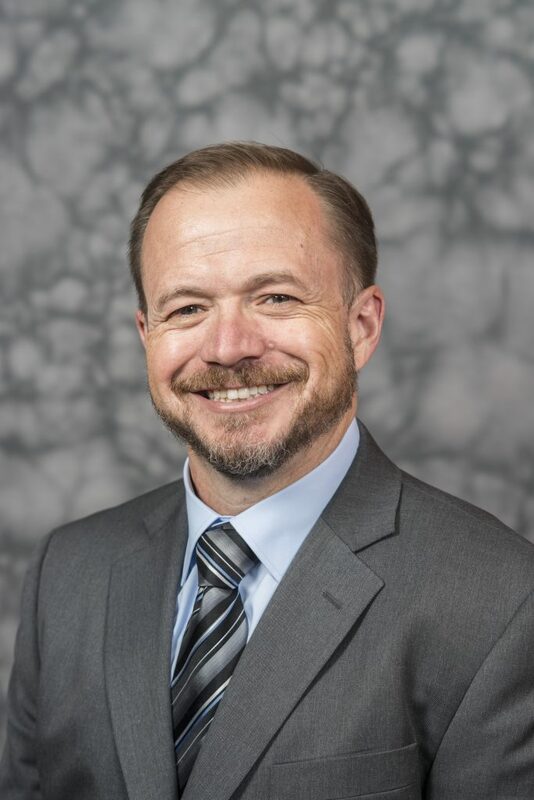 His previous employment includes serving as the Director of Operations at the Eastern Iowa Airport in Cedar Rapids, Iowa, and the Director of Airside Operations at the Cincinnati/Northern Kentucky International Airport. He spent the majority of his career on the Oregon Coast where he was the Operations Manager and Director of Information Technology at the Southwest Oregon Regional Airport, and Airport Director at the Newport Municipal Airport. Cossey holds a Masters of Public Administration degree from the University of Illinois, Springfield and Bachelor’s degree from Linfield College in McMinnville Oregon majoring in Business Management and Information Systems Design. He is currently a Doctoral Student in the University of Illinois Public Administration program. Cossey is an Accredited Airport Executive with the American Association of Airport Executives (AAAE) and is an International Airport Professional with the Airport Council International (ACI). NOTES: For comments or additional information please see contacts below.